Overall It gives us good environment to learn technically,personally and motivates us to do creative and innovative things. It believes in smart work instead of good work. 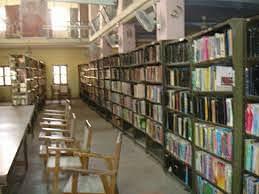 This college is known by the textile college like textile city. 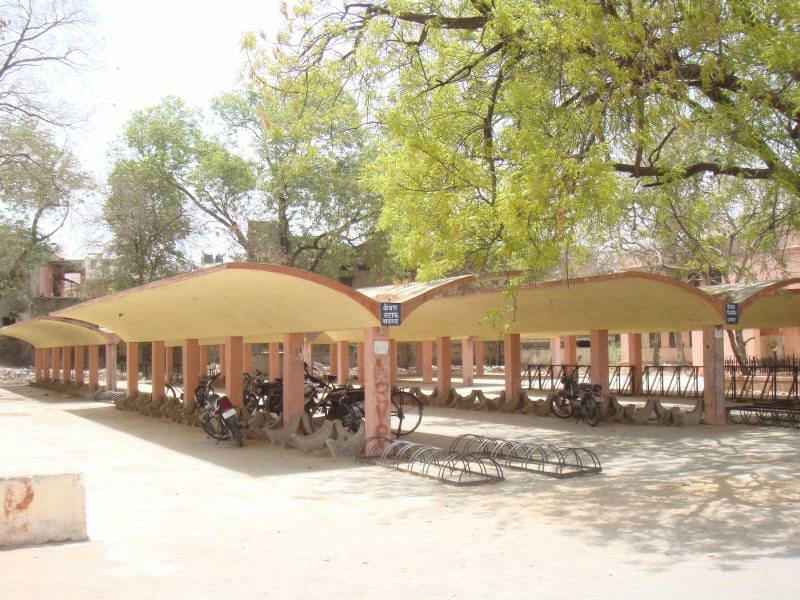 Manikya Lal Verma Government College is one of the largest and leading colleges of higher learning in whole of Rajasthan. The College strives hard to produce analytical minds through their value based education who can contribute their knowledge and efforts for the development of the society. It is proud of its erudite faculties who have introduced innovative reforms in teaching methods and are encouraging the students to perform well in order to reach heights. Manikya Lal Verma Government College is offering under-graduate, post graduate and doctorate courses in diverse fields of Arts, Science and Commerce. The Institution has got dialogic and catalytic programs to hone their skills and groom their personalities. Based on the merit scores of XII or qualifying exam as per the university policy. 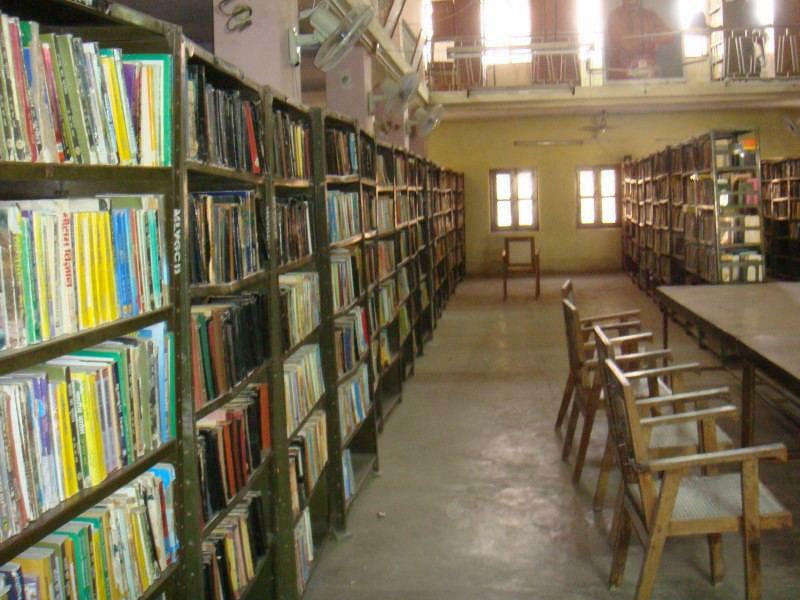 5 Departmental Libraries and 1 Central library stocked with about 1,20,500 books, 55 journals and 37 magazines. -2 modern computers lab having over 100 computers with 24x7 internet facility. Sports, NSS, Literary Activities etc. Nearest Metropolitan city is Jaipur i.e 250 kms away. 14 minutes from Bhilwara Railway Station, Rajasthan. 15 minutes from Shaapura Chouraha Bus stand Bhilwara for inter-city bus services. 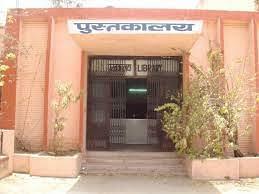 Why to Join Manikya Lal Verma Government College? The College has seen magnificent years of its development and has grown up into a premier college with all the necessary infrastructure and development programs for the students in Bhilwara. 2. Efficient Anti-Ragging and Grievance Cells: Though the college is known for its healthy educational environment, still it has all the grievances and development cells to address any such issues coming from students.